Distributor Funimation has announced two more anime additions for their streaming service Funimation Now in the United Kingdom, Ireland, United States, Canada, Australia, and New Zealand. The first anime announced was that they will be simuldubbing the series Midnight Occult Civil Servants (Mayonaka no Occult Koumuin). The show has already started simulcasting on Crunchyroll in original Japanese audio with English subtitles. The series is animated by the studio LIDEN FILMS and an adaptation of Youko Tamotsu’s 2015 manga series. Funimation will begin streaming their English dub on Sundays commencing April 28th at 9:00pm BST. When Miyako Arata starts his brand-new job as a civil servant, he’s shocked to find out he’s not serving the regular public—he’s working with supernatural beings! Referred to as “Anothers”, Miyako and his team deals with the trouble they cause, unseen by the human eye. But while on his first assignment, Miyako surprises everyone with an unheard-of ability—he can understand the Anothers! 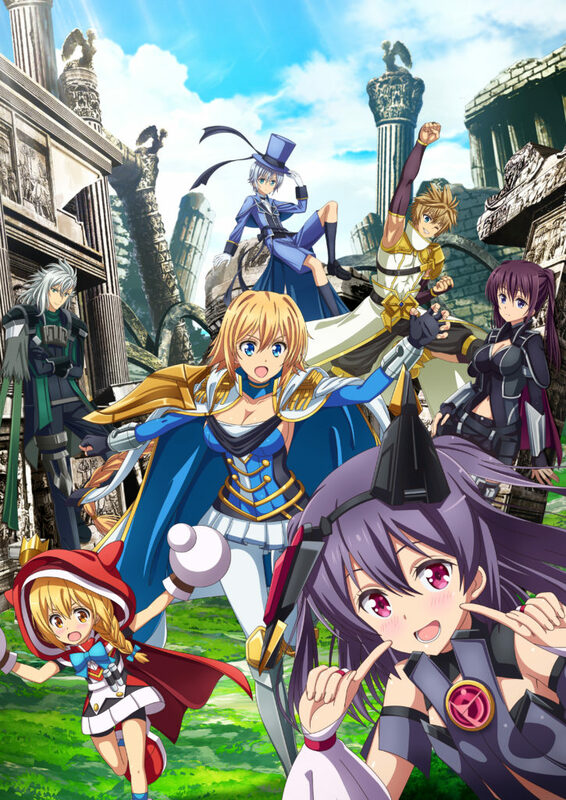 The second anime announced is a surprise addition – both seasons of Million Arthur (Hangyaku-sei Million Arthur) will be coming to Funimation in both dubbed and subbed form. Both seasons were animated by studio J.C.Staff and are based on Square Enix’s 2012 mobile video game series. 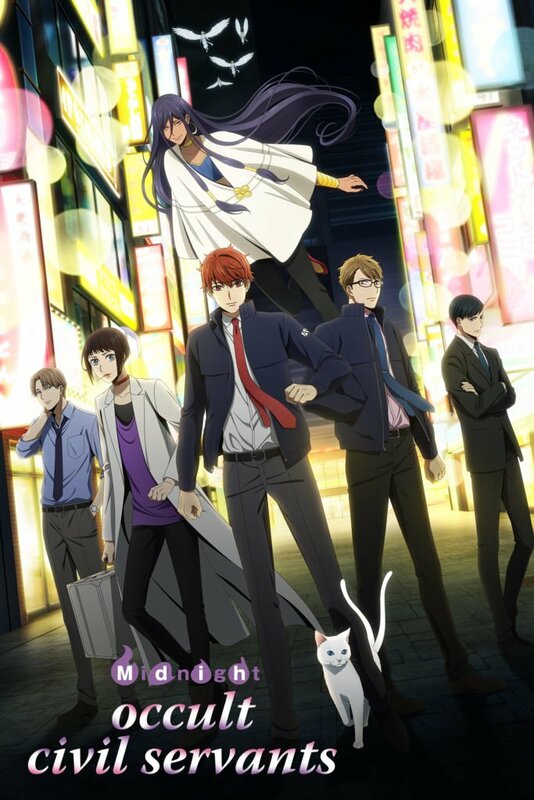 The first season aired during the Autumn 2018 season and will begin streaming in subbed form starting Thursday, April 25th, followed by the simuldub on Sunday, May 5th. The first season ran for a total of 10 episodes. The second season begins airing during the Spring 2019 season. New episodes will begin streaming subbed every Thursday at 2:00pm BST, followed by the simuldub on Thursday, April 25th at 9:00pm BST. The second season will run for a total of 11 episodes with an unaired episode later in the year. Season 1’s English dub makes its return online, with Season 2 coming soon.